Las Marismas de Lebrija SCA has a nursery with a large production capacity that serves as a plant production centre. The production process of many of the products that end up on the table of thousands of people around the world begins right here. Thanks to the existing controls for plant cycles and product status, we can offer the highest quality produce with the maximum level of food safety. 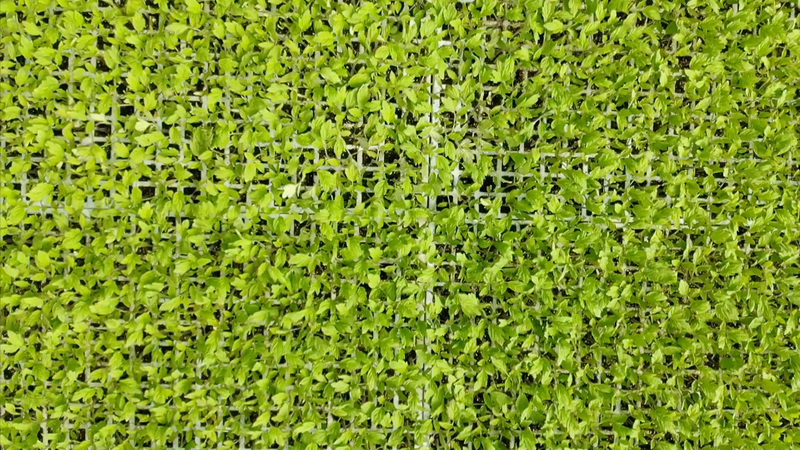 Decades of work and experience in nursery operations and seed production is your guarantee. We are genuine experts in the production of horticultural plants with peat root ball, produced at our facilities throughout the year (we have tomato and pepper root balls, amongst others). This, together with ongoing improvements in technology, enables us to be at the forefront of this sector with higher quality products. The comprehensive monitoring of agricultural plants at our nursery and farms, and our expertise and production methodology are like a life insurance for the farms that have placed their trust in our nurseries. The extensive facilities at our plant production centre are equipped with the latest technology, enabling us to deliver the best plants ready for transplant. Likewise, the temperature in our nurseries is continually monitored to ensure healthy, quality seedlings. 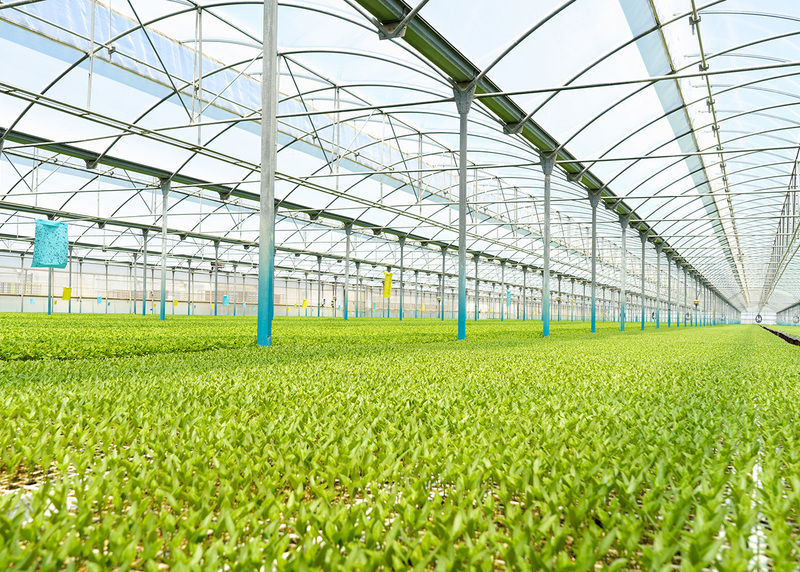 We have over 50,000 square meters of greenhouses, state-of-the-art germination chambers, seeding line, etc. In keeping with the above, our automated facilities allow us to control the climate within our agricultural plant nurseries. We produce a variety of plants with root ball, including tomato, broccoli and onion.